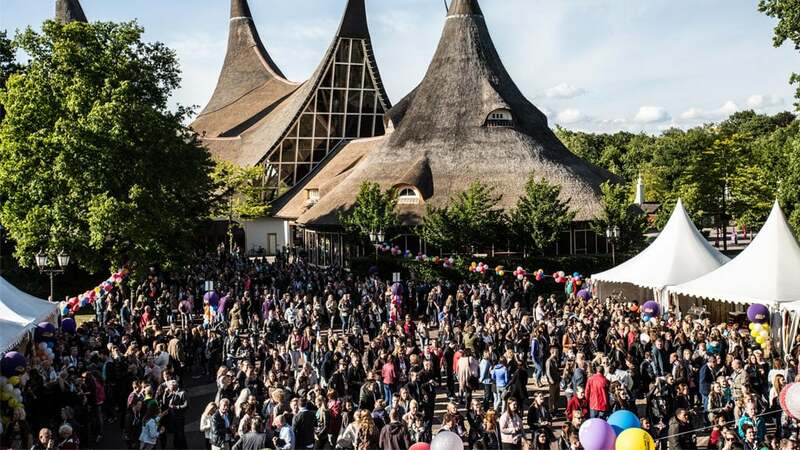 Invite your colleagues or business relations for an enchanting day in Efteling with their partner or family. Surprise the families with special extras such as a dinner with live entertainment or a special view over the spectacular water show Aquanura. 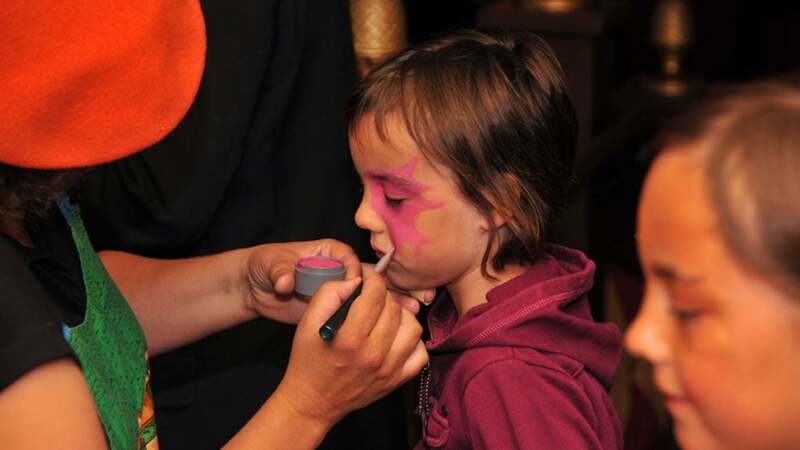 A business family fun day is a made-to-measure event completely tailored-to your wishes. Beginning the day with a cup of coffee or tea and a little treat is a good start. There are countless catering points in the park for a nice bite, but also for an extensive lunch or a collective dinner, as buffet or à la carte. It is also possible to give your guests an Efteling Gift Card for a treat during the day. 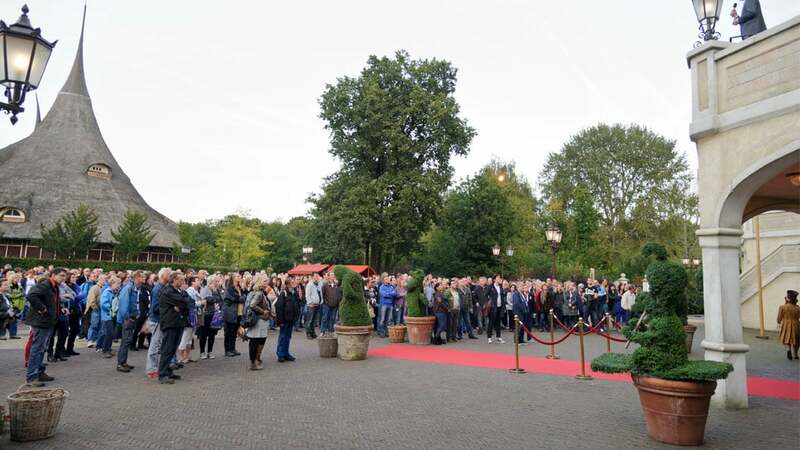 There is so much to experience in Efteling, that it actually does not fit within one day. Treat your guests to an overnight stay in our accommodations and make it into a multi-day event. Choose the luxury of the Efteling Hotel, the calm of Holiday Village Efteling Bosrijk or nature in Holiday Village Efteling Loonsche Land.